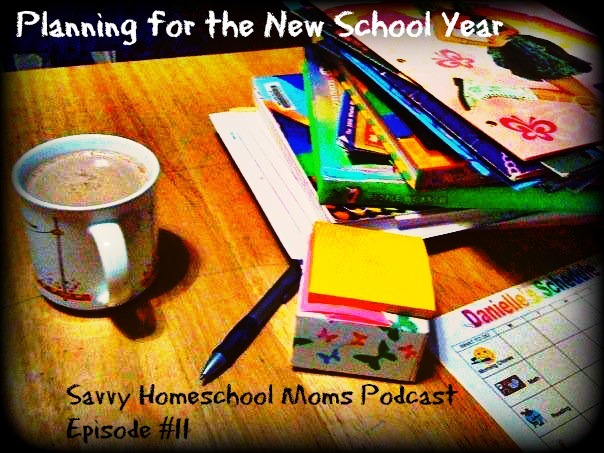 In this episode the moms chat about the Olympics, Doctor Who and planning for the new school year. 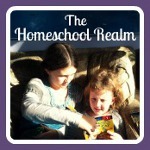 We are now “savvyhomeschoolmoms” on Instagram! I wanted to give you a couple of resources that came to mind when I was listening to Episode 11. Jim Weiss has a CD called Women in Blue or Gray: True Stories from Both Sides of the American Civil War. I know you said you weren’t likely to get to the Civil War this year, but you should check it out for next year. Also don’t forget his other CDs. My daughter loves the Masters of the Renaissance CD. Thanks for all the information and resources! I love all the new ideas! Thanks Amy! We’ll have to check out those resources! 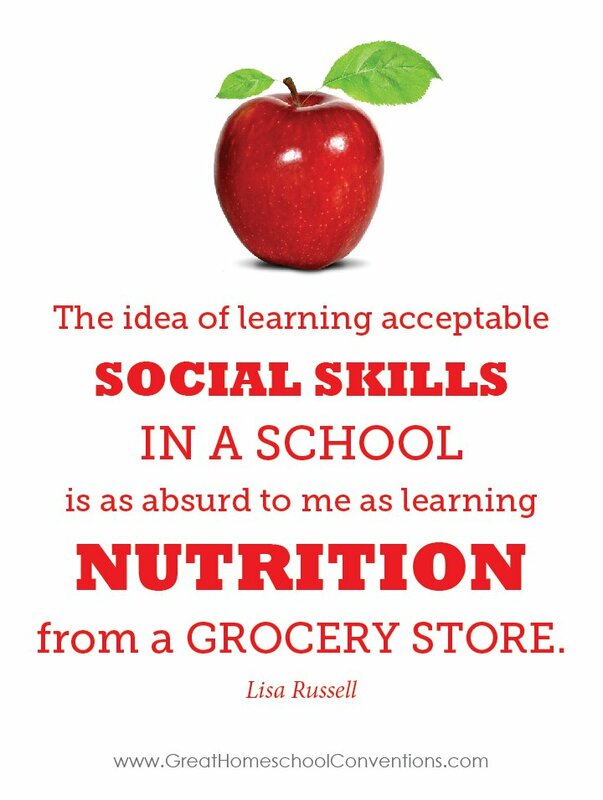 We love when you guys share resources with us too! 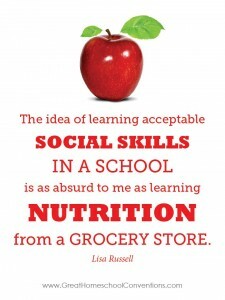 We are always looking for more neat stuff to share with our kiddos! I will definitely be checking out that cd! I didn’t know that Jim Weiss did the Civil War, thank you for that!